Welcome to Spokane Indians Youth Baseball and Softball 2019. We are excited to begin our sixth year as Spokane Indians Youth Baseball and Softball. Registration will open January 10th and will close March 7th for the 10-12u INW Division and March 14th for Full Team. For 6u t-ball, 6u coach pitch, and 8u coach pitch registration will close March 28th. The season starts for player pitch the week after spring break (week of 4/8). For coach pitch and tee ball the season will begin the week of April 22nd and games and picture day at Avista Stadium will be on Saturday, April 27th. Our goal is to offer baseball to players of all skill levels from beginner to advanced. From there, we strive to give players and teams an opportunity to play against like competition. There are two options for players in the spring, full team, and free agent. Basically, if you aren’t on a team then you are a free agent. For the Full Team Division, we will be registering teams by age group with the options being 9U, 10U, 11U and 12U. For the 10U, 11U and 12U we will be breaking into two separate divisions based on the competition level of the team. We will break out the divisions based on the past history of the team and conversations with coaches. For All-Star purposes, we will continue to offer teams in both Pony and Babe Ruth. Every player will be registered in both and have an opportunity to try out for All Stars. Full teams pay as a team and provide their own uniforms and gear. Each player still needs to register but doesn’t pay anything. For Full Team, USABats must be used. For the INW Individuals, we will be offering a 10U and 12U division, our Inland Northwest division. Players register and pay individually. We will be putting teams together based on your player’s high school area. Teams will be provided with uniforms and gear from the league. For players that aren’t on a team but would like to be on a full team as well as full teams that still need players, we have automated our “Find a Player. Find a team” page. Parents and coaches can login and post your information. See the tab under “Baseball” on our home page. In 2019, SIYB will be committed to providing better resources for coaches. SIYB will be offering coaching clinics to help assist coaches in developing players. For INW, USABats must be used. All divisions will have a City Championship (end of season tournament) that will now be held June 7-12. The dates for the City Championships could extend or shorten due to number of teams and/or field availability. 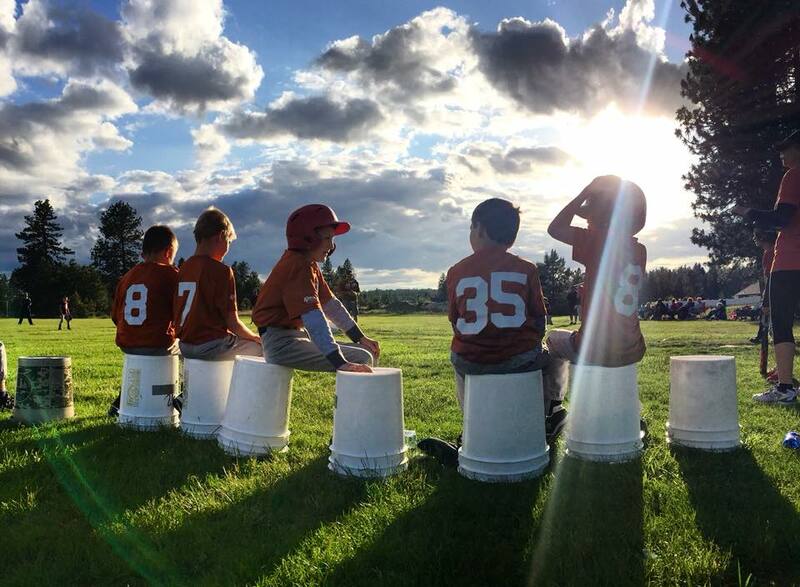 For the coach pitch and t-ball divisions, we will continue to offer free agent sign-ups and assign players to teams as close to home as possible. We will offer a 6U and 8U coach pitch divisions as well as a 6U tee ball division. All players register and pay individually. The league provides full uniforms and gear for each team. We will be starting these divisions in April. Games at Avista Stadium has been pushed back a week and will be April 27th. The regular season starts the week of April 22nd. For all free agent divisions, we are always looking for coaches and volunteers. If you have a baseball or softball background, please volunteer to coach a team. If you would like to be involved in the operation of the league please email info@siyb.org and let us know that you are interested in helping out. For all other questions please email us at info@siyb.org. By asking questions via email you will allow us to gather the most often asked questions and post them on the site.